The Sennheiser CX 275s combines serious bass response with a light, secure design, but these affordable earphones are not for everyone. Can sound tinny or harsh at times. Boosted deep bass response not for purists. Inline remote has no volume controls. Pairing up your smartphone or tablet with a good headset is essential for hand-free communication. 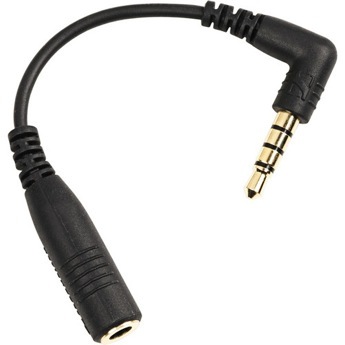 It's also a good addition for mobile gaming and audio listening. 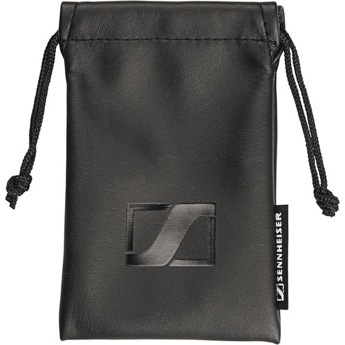 When it comes to audio hardware, one of the most renowned brand for quality is Sennheiser. 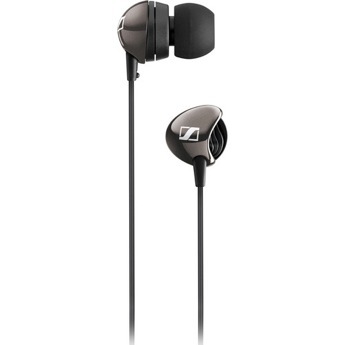 The Sennheiser CX 275S offers good audio performance, although it has a fragile build and does not include volume controls. 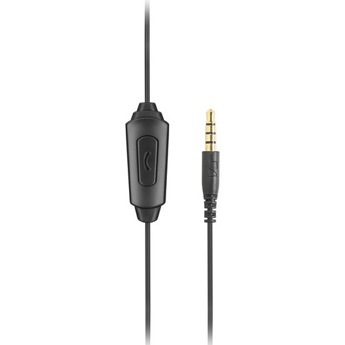 Sound quality is great specially the bass sound and a very comfort ear piece. A little bit long cord would be great. it can work without any fall for more than 2 years, since i'm using this headset from 05 Aug 2015 not even a single issue. I am a music lover. I am using Sony XB50 and EX250Ap. Last week I bought Sennhiser X275 S no way super aswome headset for 2k range. I strated to melt with music. It is better than Sony 2k ranges. As simply go for it. Superb! So far so good.. does not appear very rugged though..
Headphones are a piece of magic I'd say. Sound quality is good, though bass might be on the lower side for avid music listeners. I use it to-and-fro from work and listen to music as well as make calls. I tell you, there is nothing better at noise cancellation than this piece of brilliance. No bass at all. Not up to the mark as expected.